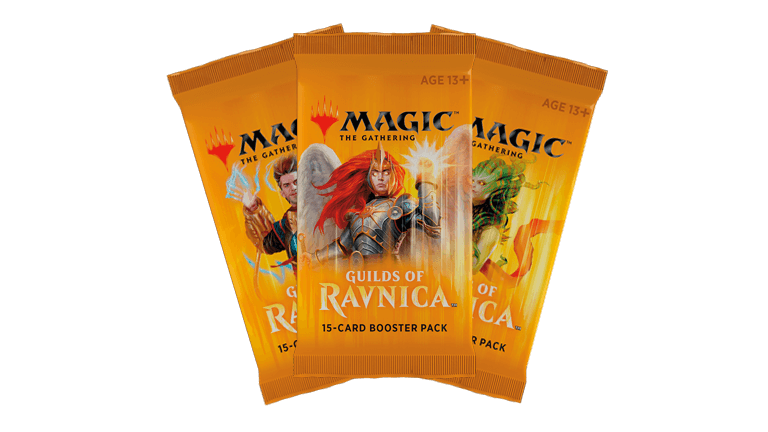 Magic is a tradable card game (TCG) where you build your collection of cards by trading with your friends, assembling decks of cards, and battling against an opponent and their deck. You cast powerful spells and summon monstrous creatures aiming to knock your opponent down from 20 life to zero. The game is constantly changing as new cards are released throughout the year. As you get new cards, whether from these new sets or through trading with your friends, you can continuously update your decks and discover a whole new game! 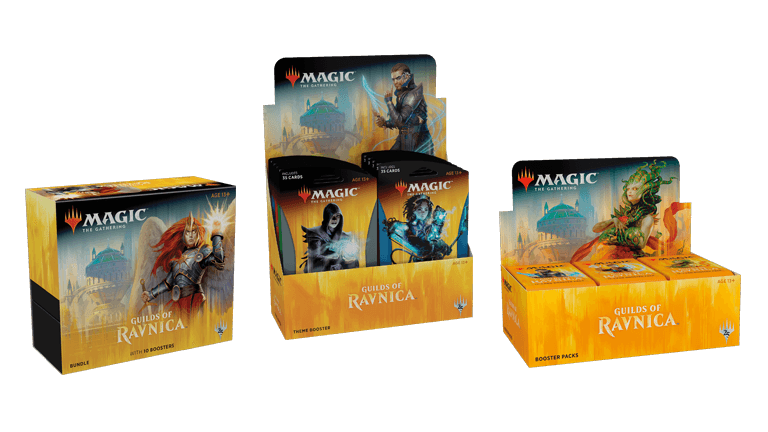 You can play the game in a number of ways—from your console to your dining room table to your desktop PC, Magic: The Gathering is waiting for you.